Muddy Girls Studios is a collaboration between long time friends Barbara Guilmet & Samantha Tucker in a shared studio in a 5 story, old mill building, known as Western Avenue Studios in Lowell, MA. 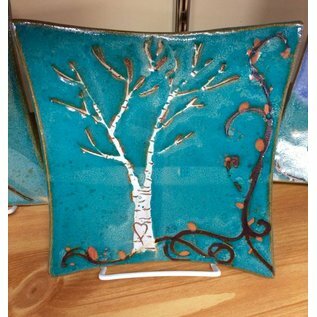 Together, we create functional pottery and share a love for clay. We draw inspiration from the world around us, the figure and each other. Each piece is one of a kind. Our pottery is made for everyday use and is created to add sparkle to your coffee or tea, extra enjoyment to your soup and delight to your dinner. Our pottery is made to use in our everyday lives, microwave, dishwasher and food safe. 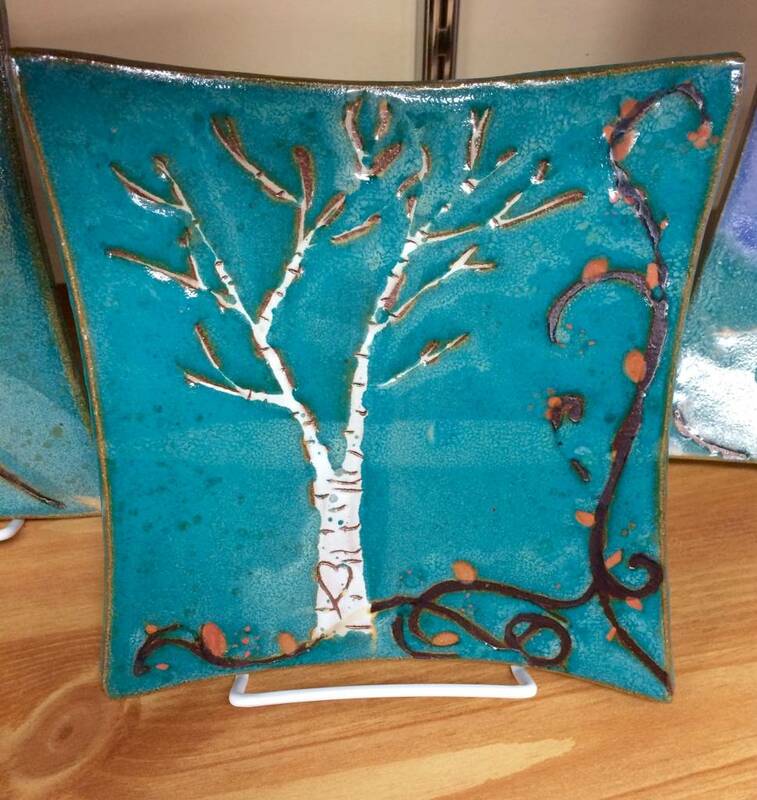 We make our pottery with an eye for fine craftsmanship, detail and love.